More often than not, beauty collaborations are partnerships between brands and individuals in a similar field, whether it be vloggers or even fashion houses — the worlds are intimately related and it makes sense that they’d work together. 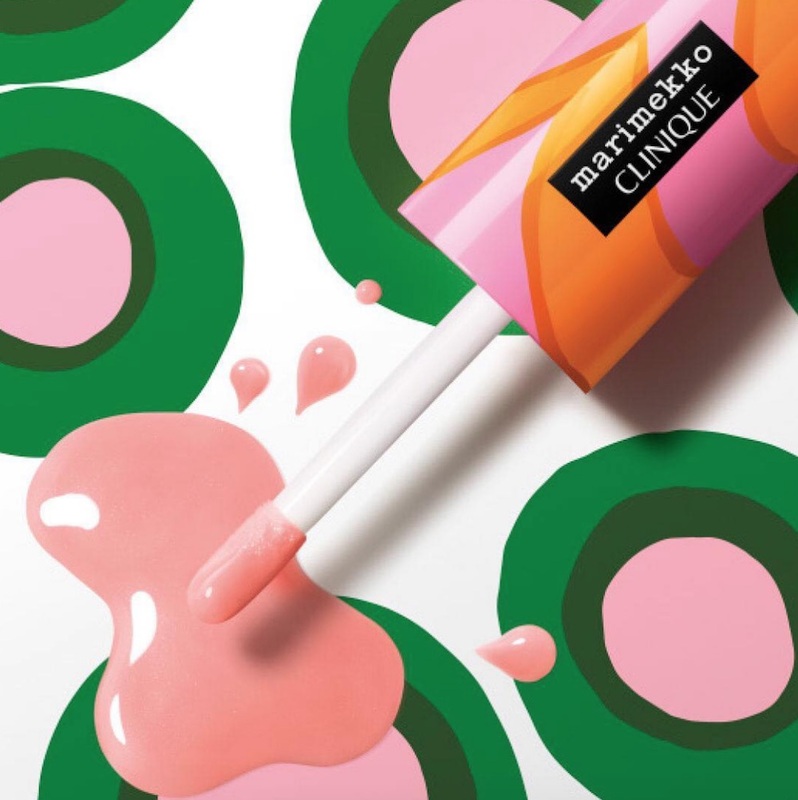 This makes it extra thrilling when a beauty brand teams up with a completely unexpected partner, like the new Clinique and Marimekko makeup collaboration. Marimekko is a Finnish design house that specializes in home décor and textiles, and it rose to fame in the ’60s. The brand’s vibrant, fun-loving aesthetic makes them a genius collaborator on a beauty collection. This limited-edition collection features beautiful designs on the packaging of iconic Clinique lip products. If you’re looking to add a bit of pop art style to your makeup drawer, you’re going to want to check these out. And since this is Clinique we’re talking about, you can rest assured that the actual lip product will be just as gorgeous and high-quality as the packaging. And with a wide array of shades and a few different finishes, you’ll be able to find something no matter what your preference might be. Are you intrigued? Wait until you see this next-level adorable packaging — you won’t be able to resist. 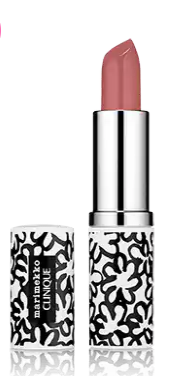 There are two lip products to choose from the Marimekko for Clinique collection. No matter what your lip needs might be, they’ve got you covered. This collection of hydrating and non-sticky lip glosses comes in 20 gorgeous shades, from nudes to pops of pink, coral, violet, and red. These lipstick-and-primer-in-one shades feature bold, saturated color and are available in 10 modern-velvet shades. Head on over to Clinique and check out all the different shades available, but don’t delay! They won’t be around very long.